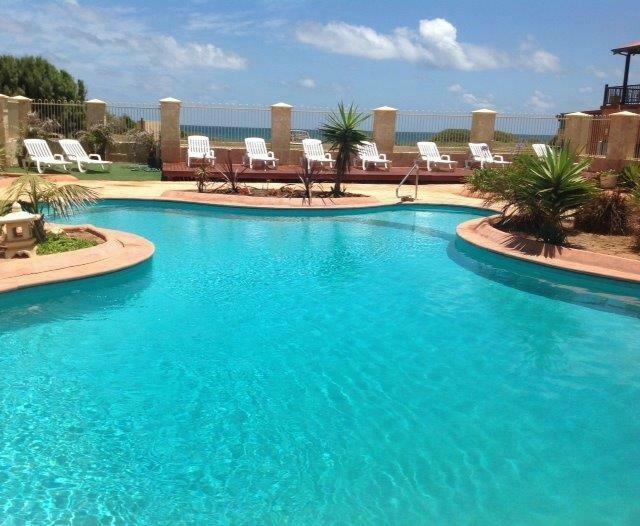 We are proud to be the only destination in Dongara where you can stay right on the water’s edge, offering you a truly unique holiday experience with oceanfront accommodation along Australia’s Coral Coast. Seaspray Beach Holiday Park is located right on the beachfront, so you can look forward to waking up to the sound of rolling waves or walking straight down onto Dongara’s Seaspray Beach for a tranquil start to the morning. 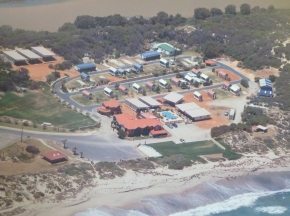 We are also only 2.4km from the town center, and the beautiful Irwin River is situated behind our park and has wonderful walking tracks, fishing and bird watching. 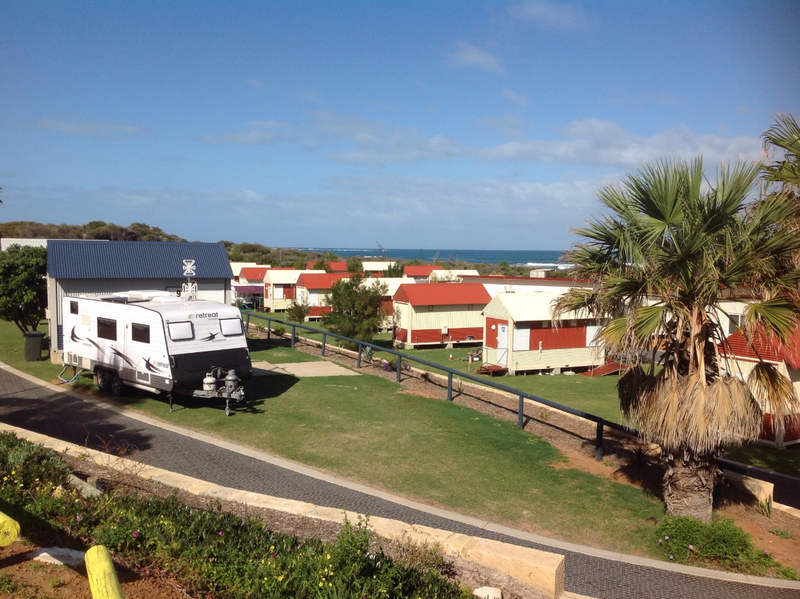 Whether your idea of a holiday is to relax by the beach and pool, get active with fishing and windsurfing, or to use as a base to explore all that Dongara and the Midwest has to offer, Seaspray Beach Holiday Park will cater for you. 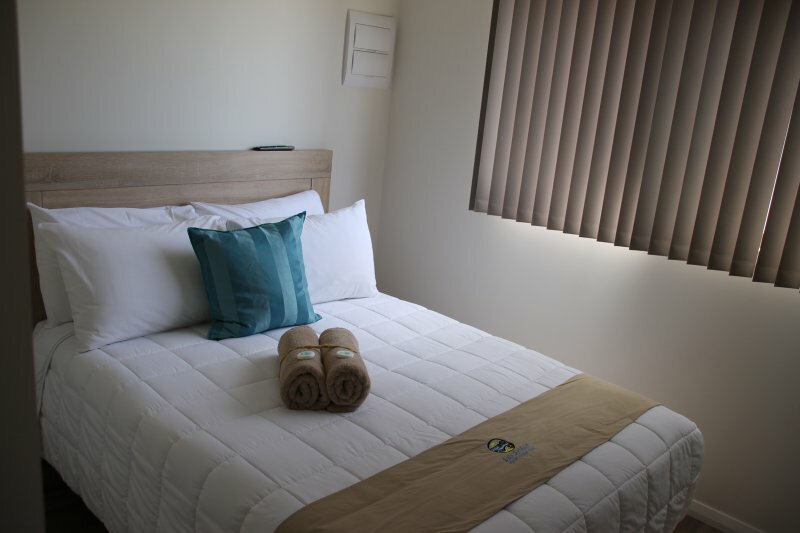 We have a variety of outstanding room types available including a Beachfront Studio, 1 & 2 Bedroom Apartments, 3 Bedroom Luxury Chalets (sleeps up to 7 guests), Budget Motel Cabins and Ensuite Powered Sites, many of which have magnificent ocean views. Please note that pets are only permitted on Powered Ensuite Caravan Sites. You can enjoy breakfast or lunch at our Seaspray Beach Cafe which is open from 7.30am - 2.00pm from Tuesday to Sunday. 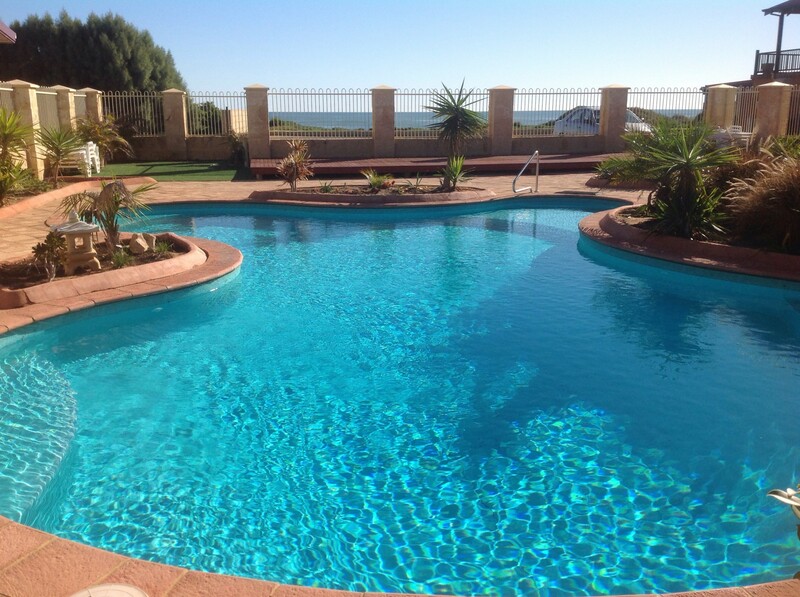 You can also unwind or enjoy a drink in our lovely pool and barbeque area, which will really make you feel like you are having a true holiday experience. 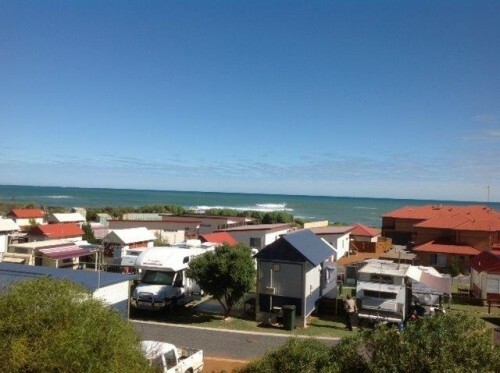 Seaspray Beach Holiday Park advertises discounts during the Off Peak Season. You will find information on current deals under the 'Specials ' Tab. For all Specials advertised, we shall confirm price and availability prior to taking a deposit. (08) 9927 1165 or email stay@seaspraybeachholidaypark.com.au with your enquiry.